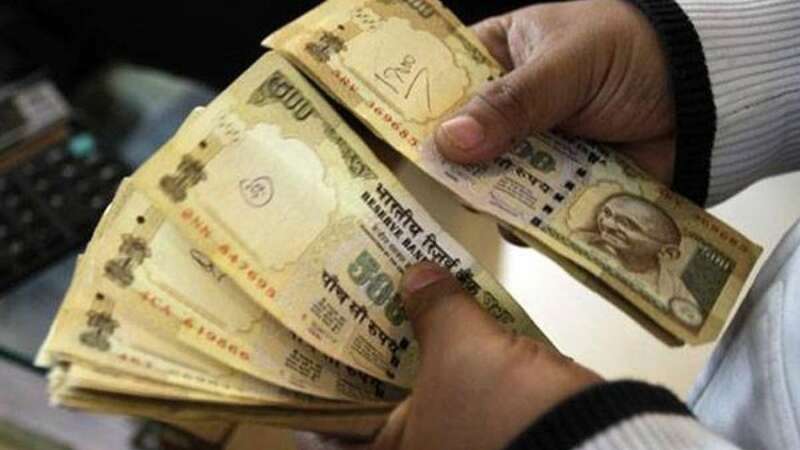 New Delhi : From December 2, people will not be able to use old Rs 500 currency note at petrol pumps and airports across India; the currency, however, will be accepted at government hospitals, medical stores and all the emergency facilities till December 15, 2016. The government has also preponed toll exemption date from December 15 to December 2 (Friday). All toll plazas on National Highways have been equipped with card swipe (PoS) machines through which people can make payments using their credit or debit cards, although people will be allowed to use old Rs500 banknotes for paying toll above Rs200 or for purchasing FASTags from midnight of 2 December. Last week, the government had extended date to use old currency notes for making payments at maximum public utility bills, buying petrol, mobile recharge, rail tickets and air tickets at airport till 15 December.